Can your customers and clients find you? 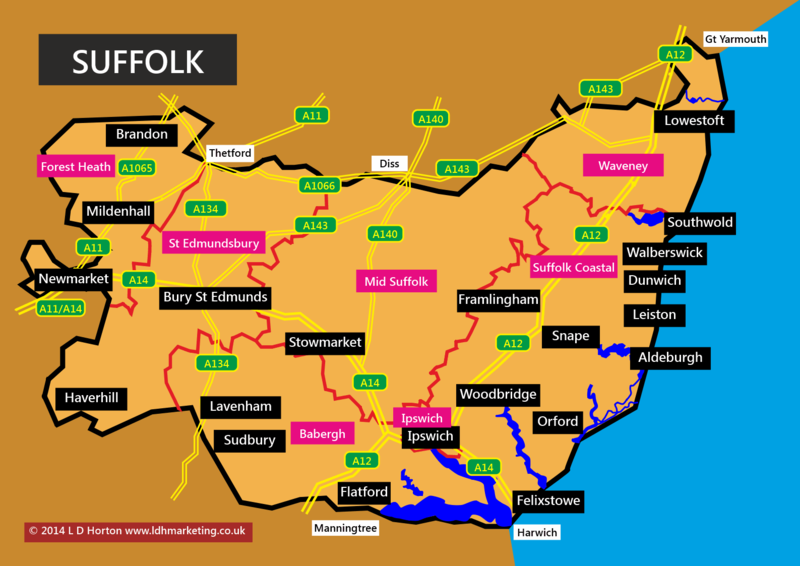 Make it easy for your customers and clients to find you with your own customised map. small country roads and new areas often don’t show up. 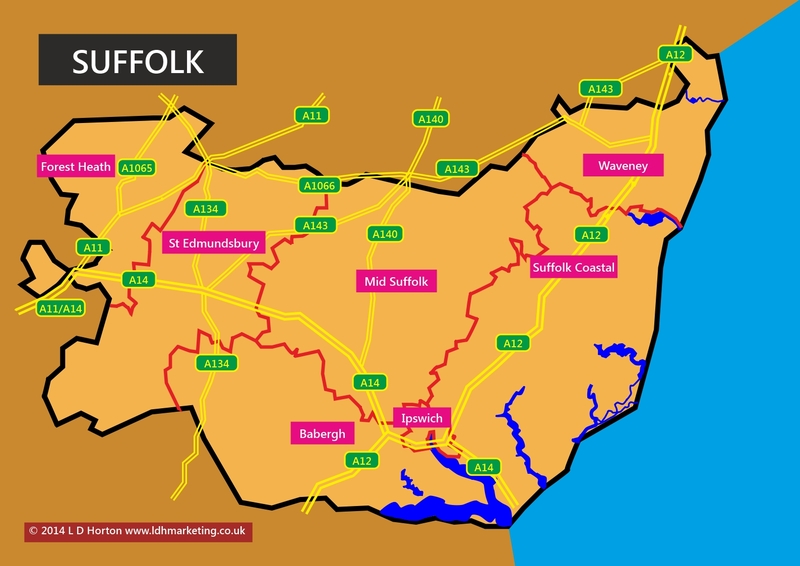 These maps are designed to be used alongside Google Maps and can be used on websites and blogs, in presentations, Word documents, leaflets and posters. They can also be animated too — but that’s for another post! If you organise meetings, weddings or other events a personalised map shows you care and you can add extra detail like car parking and transport directions. Add an outline version as a background image in PowerPoint and you can then add your own details over the top, without any special design skills — teachers could use them as a teaching aid, sales staff to liven up PowerPoint slides. Landlords, hotels and holiday accommodation owners can add details of local information to gain some competitive edge. These maps can be adapted by adding or removing detail so they are personalised for your organisation or a special event you’re organising. I can add a photo of your business, your logo, directions, contact details… whatever you want. 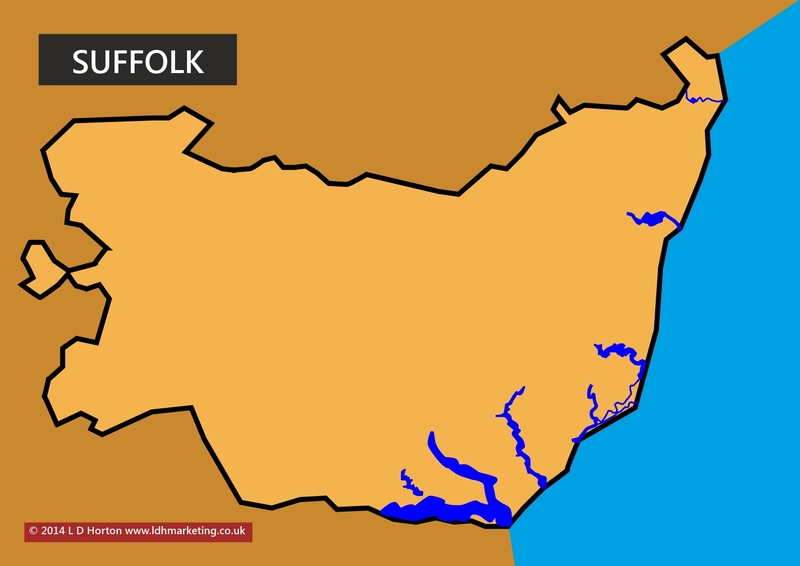 The cost will depend on how long it takes to draw it, but if it’s an existing map that I’ve already done, tailoring one for your use can often be done very quickly and therefore will not be expensive. Contact me through the contact form with your requirements and I’ll happily provide a quotation.